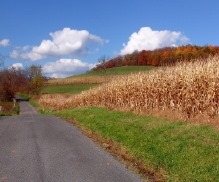 40 acres of gently rolling farmland in Wilton Township, just west of Wilton Center. Area of estate home sites. 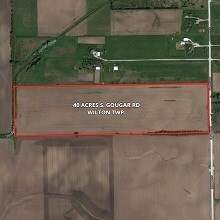 106 acres in Sumner Township, at the corner of County Line Rd. and 9000E. Road. 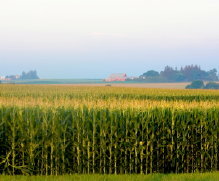 Farm is partially fenced for livestock. 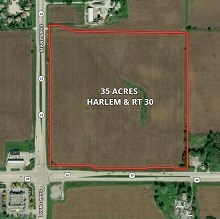 35 Acres at the NE corner of Rt. 30 and Harlem Ave. Cook county. Excellent corner location. 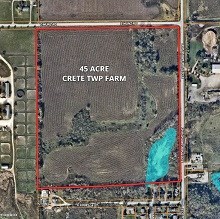 Crete Township farmland at the corner of S. Cottage Grove & Munz. 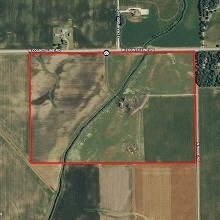 Total of 45 acres with 33.85 tillable. REDUCED PRICE! 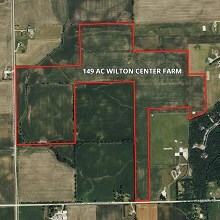 143 Acres just west of Wilton Center. Good soils. 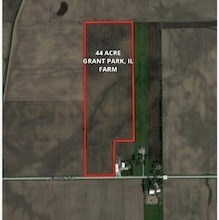 44 acres of high quality farmland in Kankakee County, Illinois. 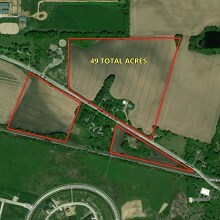 49.9 total acres in three fields. Great road frontage on Highland avenue on the west edge of the Elgin City limits. 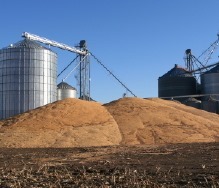 View more Illinois farmland, industrial land, retail and commercial land, residential development land or finish commercial lots, residential lots and industrial lots. 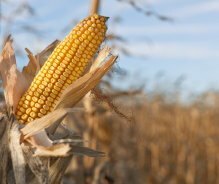 Goodwin & Associates Real Estate offers buyers and sellers of real estate an impressively thorough and effective marketing program for farm, commercial, development and residential land located in the northern two-thirds of Illinois, including the collar counties of Chicago. At Goodwin & Associates Real Estate, the business interests of real estate clients always come first. Check out our list of recently sold properties by Goodwin & Associates Real Estate, LLC. In this section you can also find a list we have compiled of additional sales in our market area. Why use Goodwin & Associates Real Estate, LLC? 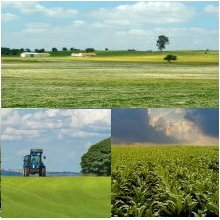 Our Services, Our Brokers/Land Brokers, Land Development, Auction Alternative.